Smartphones have changed the way we think about our health. However, not everything about our phones is good for our bodies. 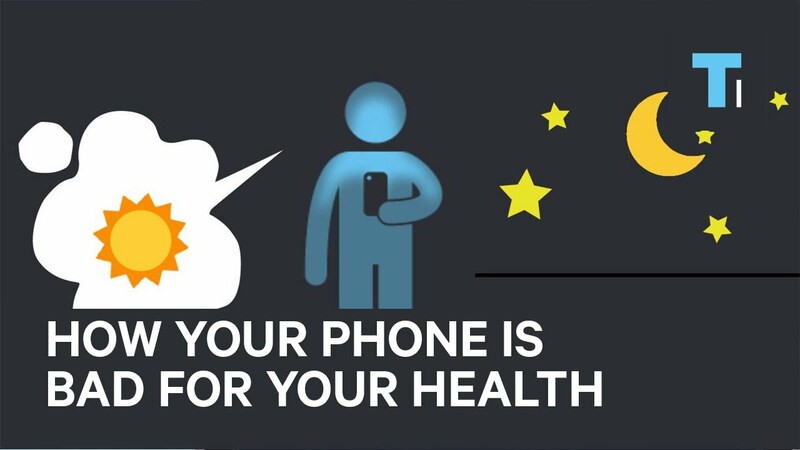 Here are three ways your phone could be impacting your health.